If you own or manage a restaurant, there is a high chance you are familiar with Google My Business. From setting special hours to ensuring the photo that appears aside your business’ listing entices users to choose your store over the competition, a poor Google My Business page could drive away potential customers. A recent update within Google My Business for restaurants allows users to book or reserve tables. We here at Boston Web Marketing wanted to write a quick blog regarding the recent update on Google My Business for those who manage restaurants. As mentioned, this update or feature only pertains to restaurant owners/admins. The reason it only applies to the restaurant industry is that Google pushed this update to those who selected a restaurant or a related industry within the settings of their Google My Business page. It is predicted that some industries this may cross over into moving forward could be massage parlors, beauty salons, and concerts or events. This update within Google is a bit interesting as it requires admins of said Google My Business page to utilize a 3rd party booking company to facilitate the process. To add this feature to your Google my business page, you will need to sign up with a Google Partner and from there, the button will be added to your page. Aside from taking out the need for employees taking phone calls or responding to inquiries via a contact form, this booking feature keeps a record of available seats, automating the booking process. In addition to automating, which saves employees time, you will now have a better more accurate set of data regarding how and when people tend to book. With this information, one can create marketing initiatives that can help drive business. 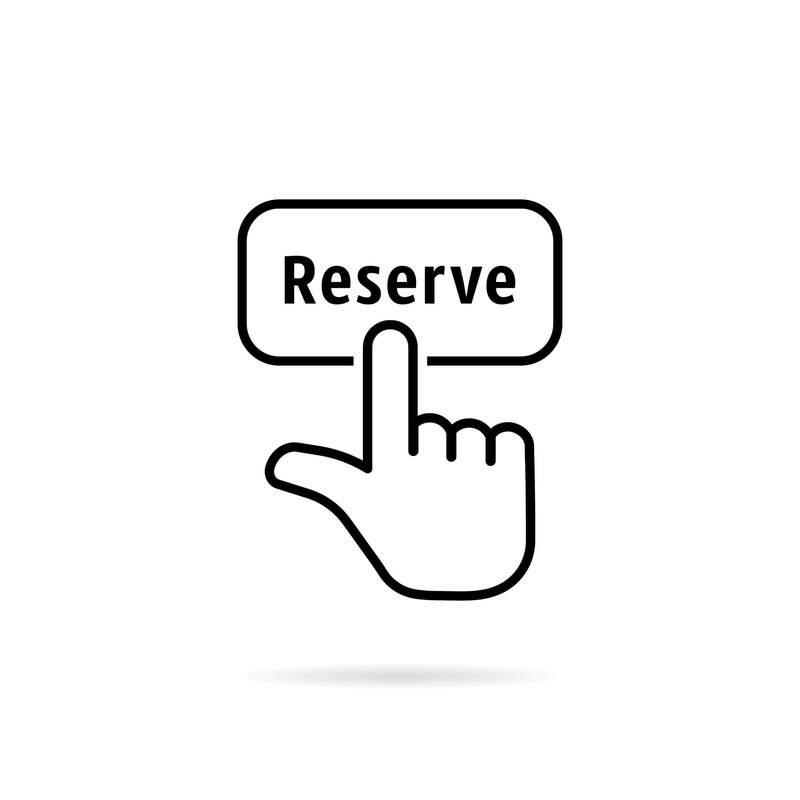 If one notices a lack of reservations during a specific night or during a time of year, entice frequent users with special promotions for these days. The data collected from the booking feature can also help plan inventory, cutting back on waste which can be a massive drain on a restaurants’ margin. As Google pushed out this update, it made sense to make the page where users would book the reservation as a clickable link that one could send to individuals via email. If your restaurant has been able to obtain customers emails for newsletters, you can push out this link to those who already love your restaurant! Create an Email Marketing campaign and utilize the bookings tab within Google My Business to see how many created a reservation! Additionally, if your site already doesn’t have a ‘Book Now’ button, you can add an image with the link associated with the Google My Business page to drive more online conversions. Local SEO is highly competitive and can yield huge results for small to medium-sized, local businesses. Here at Boston Web Marketing, we have helped clients in a variety of industries climb Google’s ranks and help bring in more online leads. As Google itself expands, so do their products and how interconnected they are. We realize Google My Business isn’t just a checkmark within your SEO strategy but a living entity just like your website. Let Boston Web Marketing’s team of SEO Specialists help with your online presence and grow online, inbound leads! Call Boston Web Marketing today and learn how we can bring your company more business!